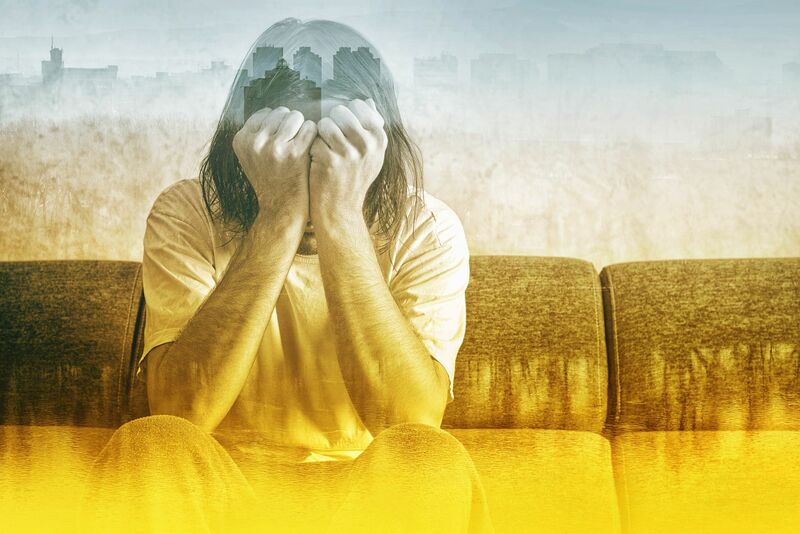 What’s Our Best CBD Oil for Anxiety? 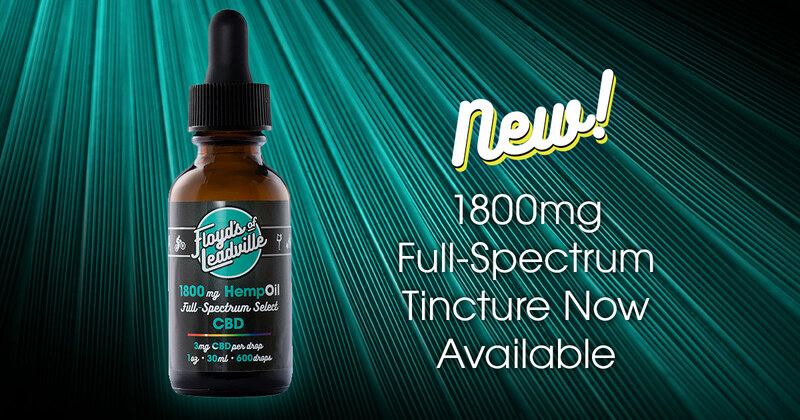 The best CBD oil for anxiety is different for everyone, but that doesn’t mean we don’t have our favorites. Learn about them here. 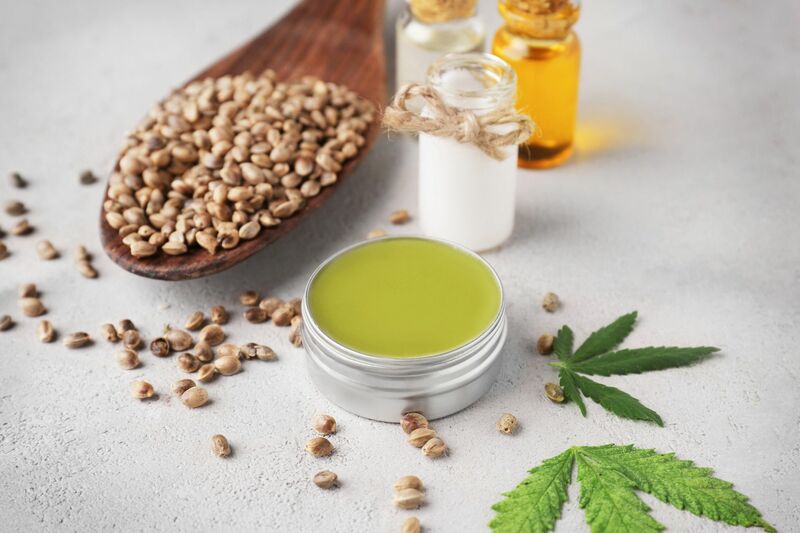 Your CBD may be derived of hemp seed, and it’s good for your skin! 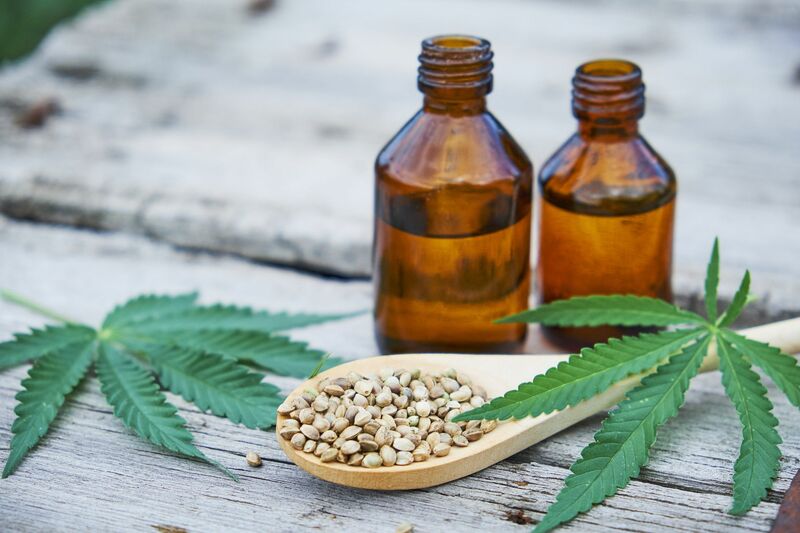 Here are nine hemp seed oil benefits for your skin. 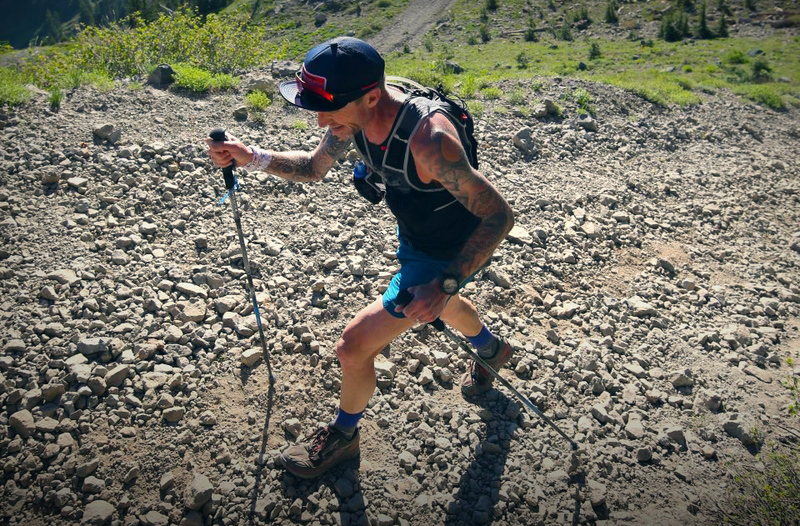 Everybody gets wrinkles at some point. 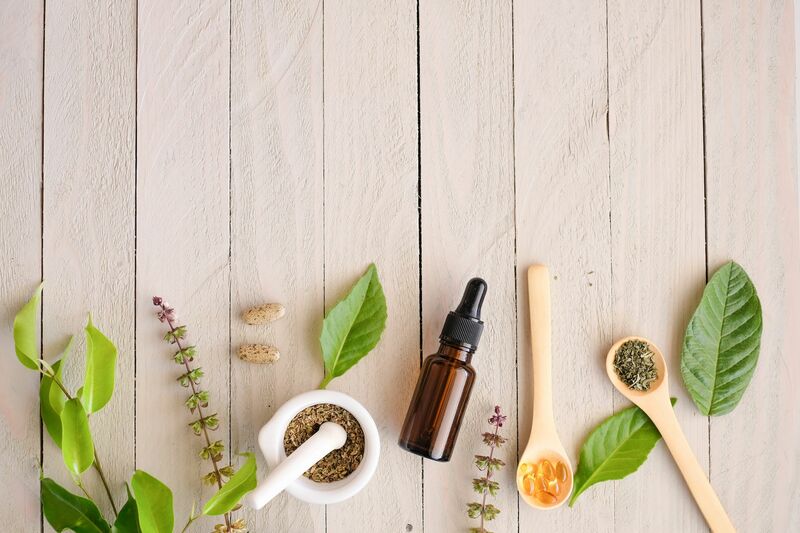 Here’s a guide to CBD skin care so that you can combat wrinkles and other skin blemishes. 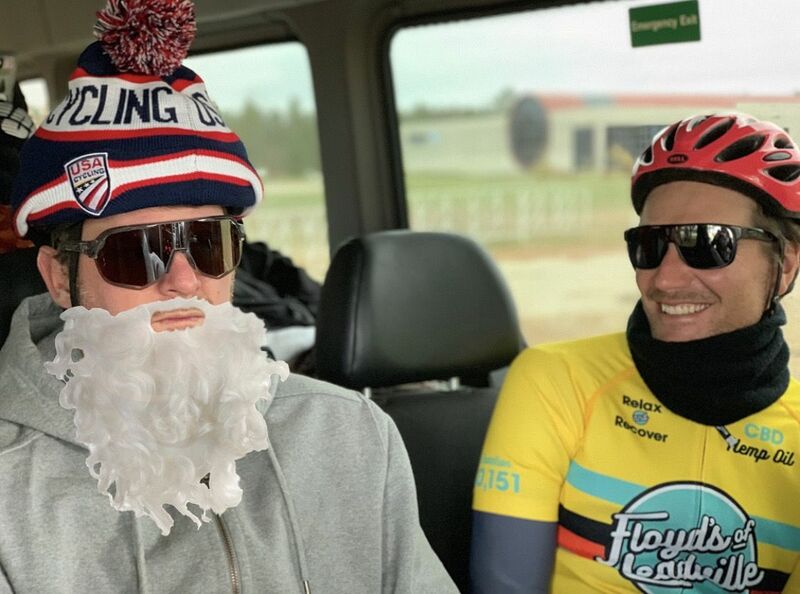 The old cycling maxim goes “why stand if you can sit, why sit if you can lie down.” Running isn’t even mentioned, because everyone knows that bike riders don’t run…. 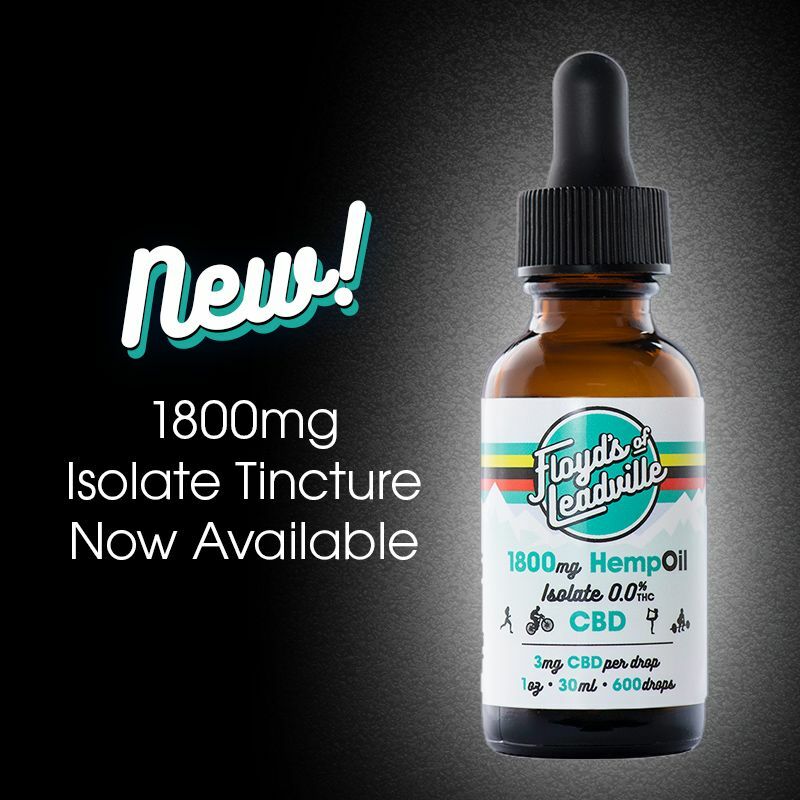 New: Floyd’s Most Concentrated CBD Isolate Tincture Ever As of today, Floyd’s of Leadville’s Isolate tincture is now available in a potent new 1800mg concentration.